Take the longer path that explores all that Flaming Gorge Country has to offer. 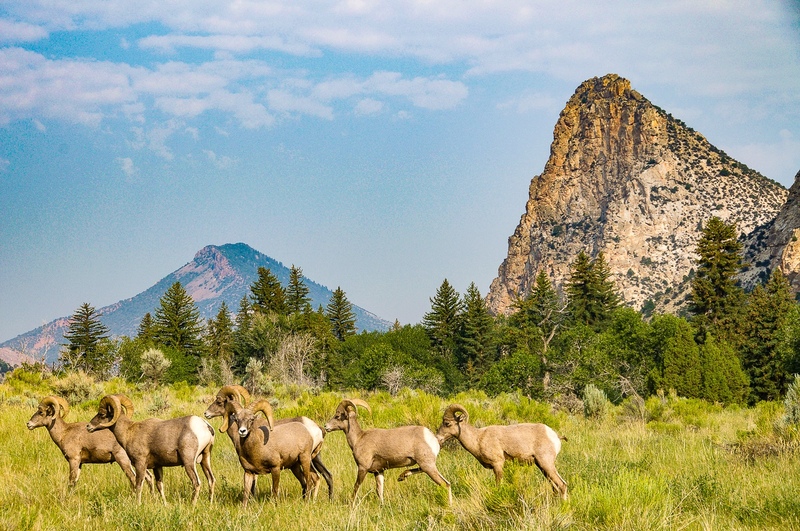 This scenic drive traverses a wide variety of landscapes along the way, from the high desert plains of Wyoming to upper elevations of the High Uinta Mountains. 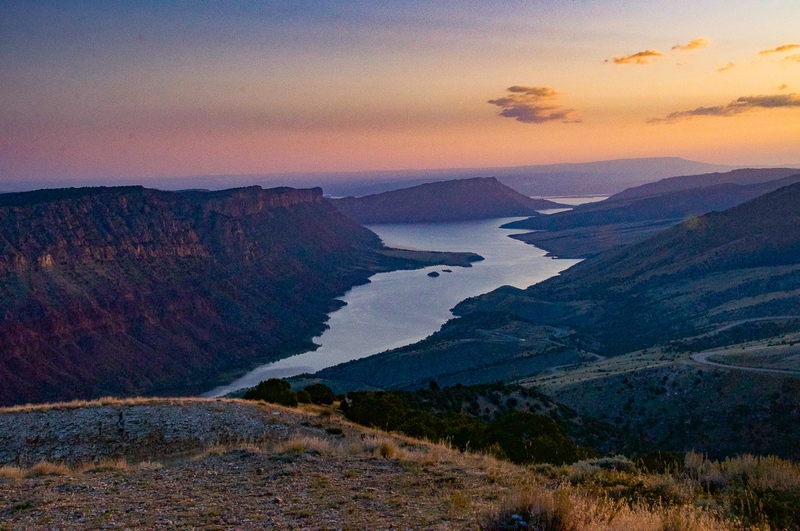 In general, it encircles the 91 mile long Lake Flaming Gorge, crosses lush forests and the vast canyons carved by the Green River and travels down through geologic layers of time on the way to the Uintah Basin of Utah. It is a journey that offers a wealth of world-class recreation, abundant wildlife, storied history and scenic splendor. These treasured resources are found within the Flaming Gorge National Recreation Area, The Ashley National Forest and surrounding BLM lands. Area Services along the route provide recreational activities, visitor information, lodging and dining in many beautiful locations. 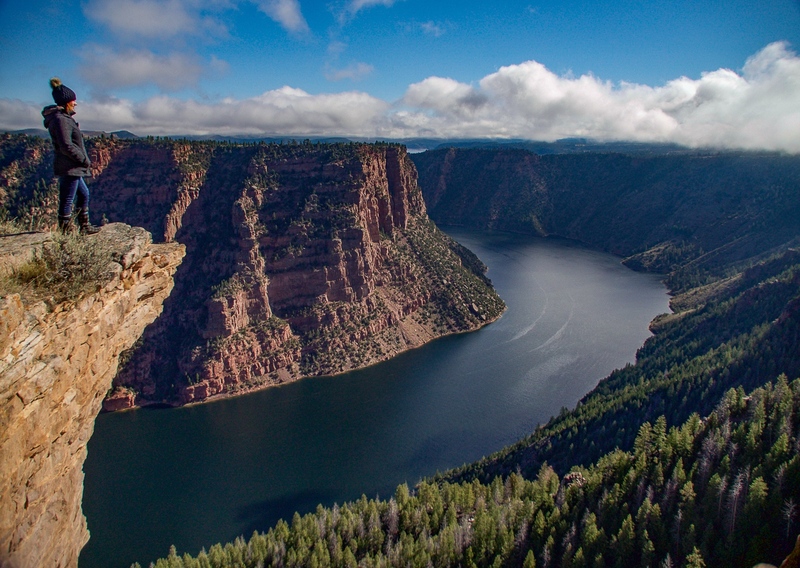 This drive combines the attractions of the Flaming Gorge-Uintas National Scenic Byway and the Wyoming Flaming Gorge-Green River Basin Scenic Byway - it is the best of both worlds. Thank you for visiting http://www.flaminggorgecountry.com/Flaming-Gorge-Byway! Be sure and revisit flaminggorgecountry.com frequently for content updates and more.